Australia-based game development studio Halfbrick is set to produce a 13 x 11-minute Fruit Ninja animated series, which will bow on YouTube next January. Marking a further step into original kids content, YouTube and Brisbane, Australia-based game developer Halfbrick have announced production for a new Fruit Ninja animated series, which will bow next January on the video-sharing platform. 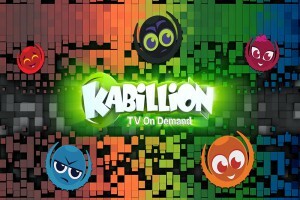 Halfbrick will produce the 13 x 11-minute animated series, debuting the show on its Fruit Ninja-themed YouTube channel. 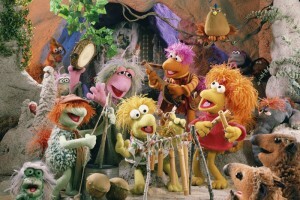 Geared towards kids ages six to 10, the series will also be highlighted on the YouTube Kids app, launched by YouTube-owner Google in the US earlier this year. The eps will also be accessible via Halfbrick’s Fruit Ninja mobile games, which reach roughly 60 million users worldwide each month. 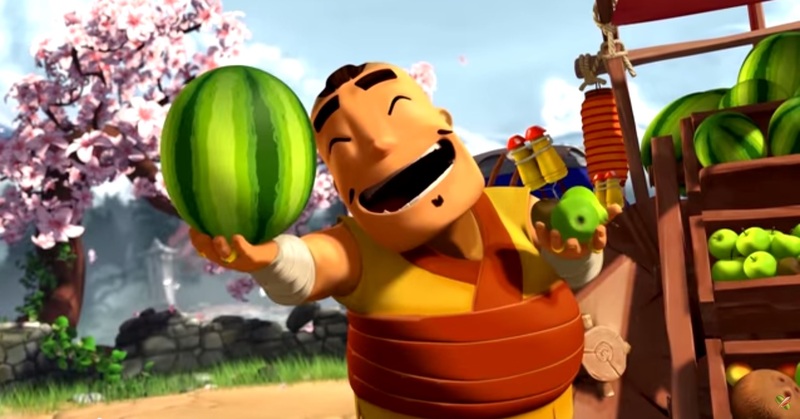 Under the deal, YouTube and Halfbrick will be producing a slate of original Fruit Ninja content for the platform. The Aussie game developer will be creating a new compilation playlist called Fruit Ninja Nation, for which it will reach out to the YouTube community and Fruit Ninja players for user-generated content. The playlist will include Fruit Ninja-themed live-action shorts, documentaries and developer diaries. As one of YouTube’s animation and entertainment content partners, Halfbrick already has a wealth of content on the platform. The game developer has over 11 million views alone on its dedicated Fruit Ninja YouTube channel, which it launched last September. Marking its fifth anniversary this year, the Fruit Ninja mobile game recently cracked the one billion download mark across iOS and Android devices. 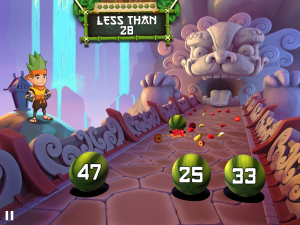 Halfbrick continues to extend its fruit-slicing franchise, announcing last month plans to develop its first educational offering, a series of Fruit Ninja learning apps.